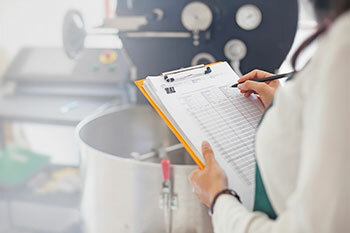 Prepares students for the Food Safety Certification exam. Addresses food safety practices, prevention of food-borne illness and personal hygiene guidelines. Food Safety Manager Certification exam given at end of class. Health Department approved. Please read: Must register seven days prior to class. ServSafe book and materials included.